A medical website must be as ideal as an operating room. With an effective wordpress theme anyone can easily build. 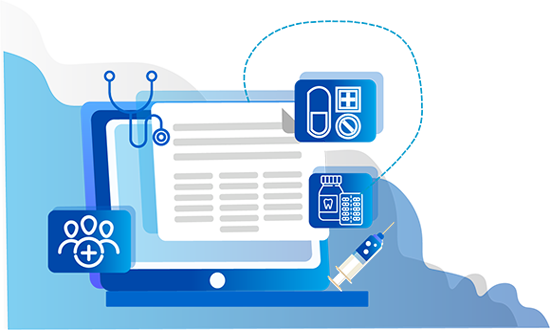 MedHos is a unique online platform built to connect any individual with a known and best Medical Practitioner who is serving in the Health Care Industry through online for various value added Services. 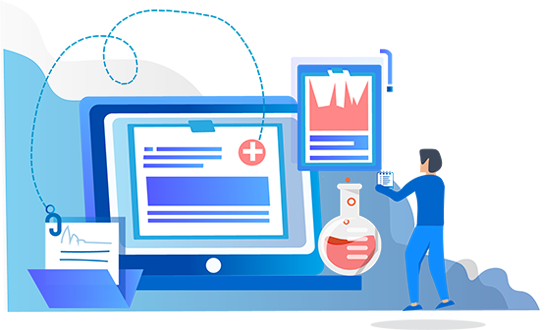 This Portal is mainly to locate the best and renowned Medical Practitioner who is available in your proximity for fixing and managing appointments online. 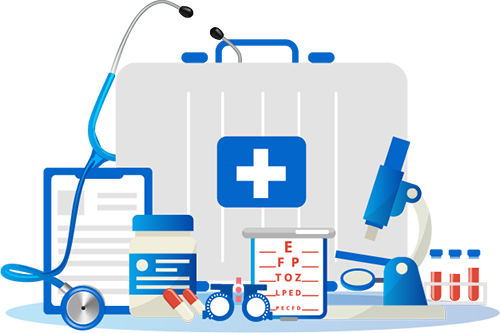 MedHos is an online healthcare platform supporting the healthcare professionals in Managing their appointments / Medicine Orders / Lab Tests and buy Opticals and other services online. While reaping the benefits of the Digital era, MedHos was conceived with the intent to bring the common public closer to healthcare providers. 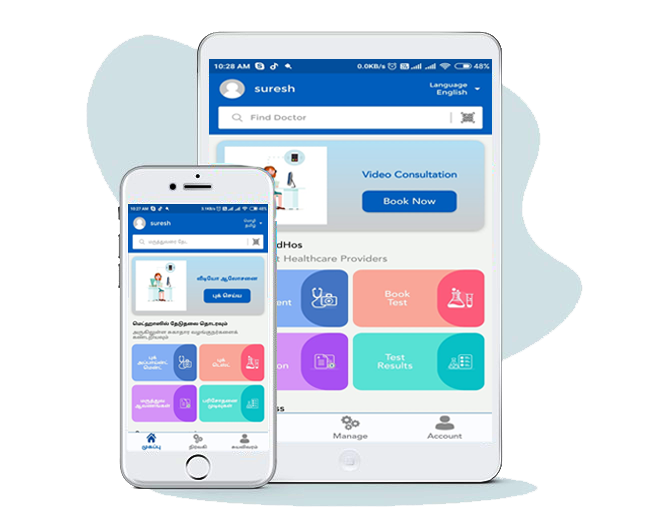 It was envisaged and developed to bring in transformation in the healthcare services through simple clicks on Mobile/Web. 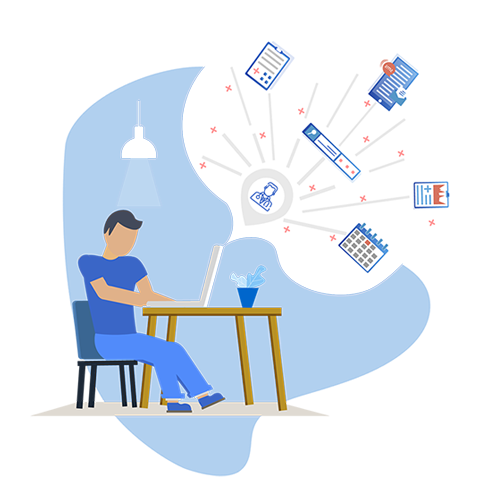 Being a single platform, MedHos provides a spectrum of services – eases the task of choosing the best doctors by providing detailed profile and reviews about them, schedule appointments and receive instant confirmation, preserve medical details/records for future use, receive reminders and follow-ups on medication & future appointments, etc. 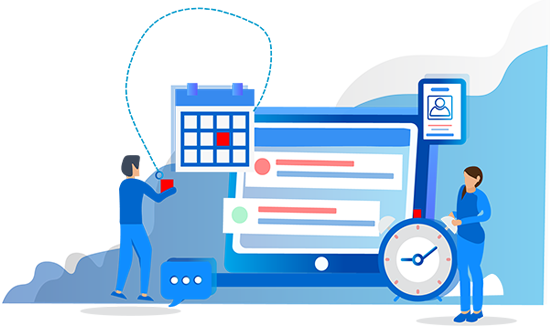 You receive an instant confirmation on your booked appointment and any other services that you might have availed through booking like re-scheduling your appointment, etc. 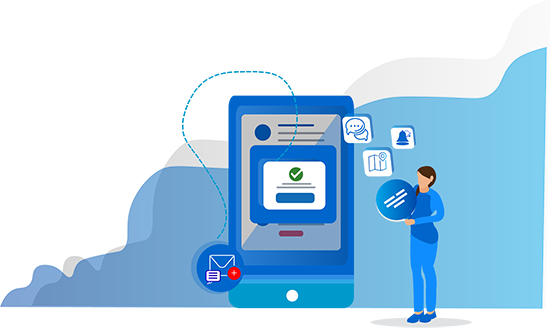 A convenient feature to securely view your past medical history, lab test reports, and treatments which makes it easy to access anywhere and stress free of Misplacing Important medical record. Carry MedHos, No Files/Folder. MedHos will send you prompt reminders about your drug dosages and appointments scheduled/to be scheduled. This will ensure that you don’t miss out on medication or visiting your Medical practitioner. MedHos provides you the option to upload prescriptions, test reports and any other medical report pertaining to you/your family. 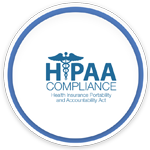 This will enable you to preserve the complete health history and access these vital details at anytime from anywhere. 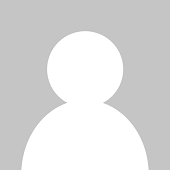 Your Medical Practitioner can also update and/or upload these medical records. While we continue to care for your well-being all the time, all you need to do is to enable us to support and serve you. 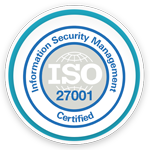 Medhos ensures confidentiality, availability and integrity of its information assets as per ISO/IEC 27001. 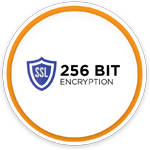 Health data with Medhos is safe and is completely private and we give unprecedented level of control so that only you can decide who has to view. Resend OTP Resend OTP * Resend OTP is allowed only for two times. Resend OTP ? Resend OTP? * Resend OTP is allowed only for two times. Resend OTP? Resend OTP? * Resend OTP is allowed only for two times.